Love is in the air this month at your local Eat’n Park! 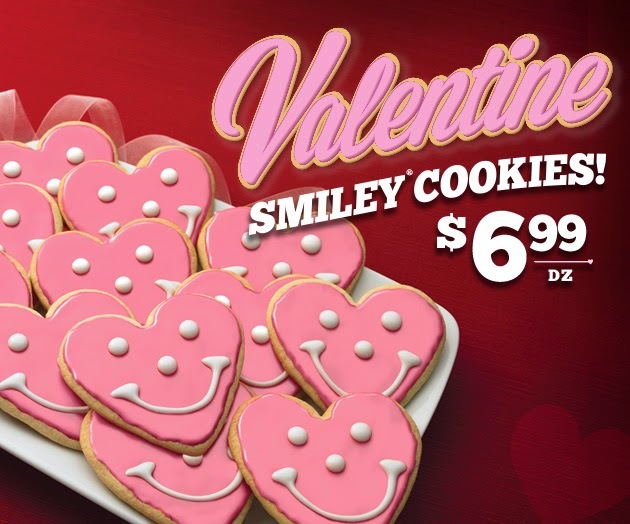 Grab some Valentine Smiley Cookies to share with the ones you love! Trust us; they’re the key to any cookie lover’s heart, plus they’re only $6.99 a dozen! And just because we think that you’re really something special, here is a coupon for a FREE Valentine Smiley Cookie with your next meal at Eat'n Park!